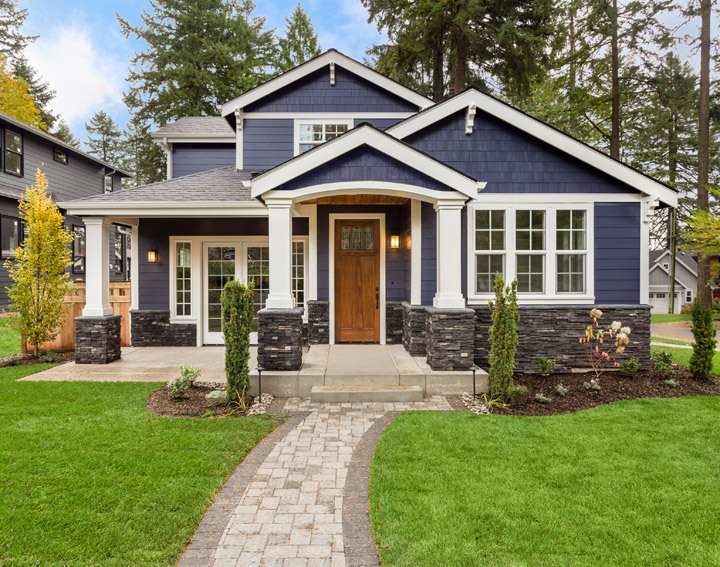 Many home buyers aren't in the market for a full "appraisal" on a particular property but they could still use some help acquiring local property and sales information. There's a bunch of information out there; our company can give you low-cost sales and listing reports that can help! Our company can provide advice for you to make an informed purchasing decision with easy to read documents specifically for homebuyers. We understand the complexities of buying a home and know what you are going through. Incredibly fast response to your request: We will give you personalized information for your particular appraisal need. Just call us or e-mail us at gregvinson@bellsouth.net about your situation and we will make suggestions. Fast turnaround time: Often less than seven days after the initial request was received. You won't need to be a real estate wiz to figure out your report: We know that people want different things - there is no "one size fits all" in the appraisal and consulting business. We offer a variety of report types and delivery styles. Quick reply to follow-up concerns: You can be assured that all Vinson Appraisal Services's services meet or exceed GA's guidelines and the Uniform Standards of Professional Practice that establishes appraisal standards on a federal level. If you have any concerns regarding your appraisal after you've read the document, you certainly should contact us.